Pepperl + Fuchs | UK Electrical Distributors – E. Preston (Electrical) Ltd. Sensors — including inductive, capacitive, magnetic field, photoelectic and ultrasonic, visolux, positioners, lightguards, rotary encoders, counters, speed monitors, AS-interface and identification systems. 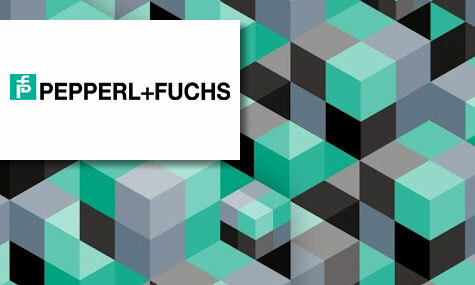 Pepperl and Fuchs was founded in 1945, when it was a radio repair shop in Mannheim, Germany. The company quickly expanded into manufacturing electrical components, and in 1958 developed the first proximity switch and the first transistor amplifier with an intrinsically safe control circuit. Today Pepperl + Fuchs is a truly global company, producing a range of electrical products and specialising in sensor manufacturing. In 2013 they employed 5,600 people and had a turnover of €500 million. E. Preston Electrical Ltd is an official distributor for Pepperl + Fuchs electrical products. Visit the online store to browse thousands of components.